The Sunlit Night. Dir: David Wnendt. Scr: Tebecca Dinerstein. Cast: Jenny Slate, Alex Sharp, Gillian Anderson, Zach Galifianakis, Fridtjof Såheim, Trond Høvik. Prods: Fabian Gasmia for Germany’s Detail Film, Ruben Thorkildsen for Norway’s Ape&Bjørn. Set between New York City and Lofoten in the far north of Norway, The Sunlit Night follows American painter Frances and émigré Yasha as an unlikely pair who find each other in the Arctic circle. Frances has arrived to jumpstart her career, while Yasha has come to bury his father in the land of the Vikings. Together under a sun that never quite sets, they bury the past and discover the future, and family, they didn't know they had. The German director, whose Wetlands competed in Sundance in 2014, filmed his sixth feature on an eight-week schedule with two weeks in New York and six weeks in Lofoten. The Sunlit Night is screening in the Premieres section. Cold Case Hammarskjöld. Dir/Scr: Mads Brügger. Prods: Peter Engel, Andreas Rocksen, Bjarte Mørmer Tveit, for Denmarks Wingman Media, Norway’s Piraya Film ao. Brügger, whose Kim Jong-Il’s Comedy Club (Det røde kapel) won Sundance’s Grand Jury Prize-World Cinema Documentary in 2010, and whose The Ambassador competed at the festival in 2012, is among this years contenders in the World Cinema Documentary programme. In his Cold Case Hammarskjöld, he and Swedish private investigator Göran Björkdahl go to Africa to investigate the mysterious death of then United Nations secretary-general Dag Hammarskjöld, who died in an airplane crash while en route to cease-fire negotiations during the Congo crisis. 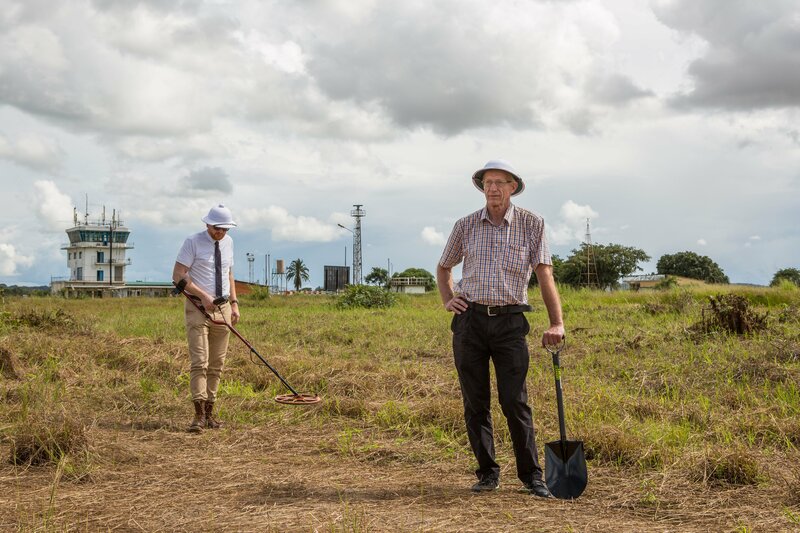 During their work they discover a crime far worse than killing of Hammarskjöld. Divine Love (Divino Amor). Dir: Gabriel Mascaro. Brazil/Norway. Norwegian co-producer: Maria Ekerhovd for Mer Film AS. Brazil, 2027. A deeply religious woman uses her position in a notary’s office to try to prevent couples from divorcing. Whilst waiting for a divine sign in recognition of her efforts, she's confronted with a crisis that ultimately brings her closer to God.